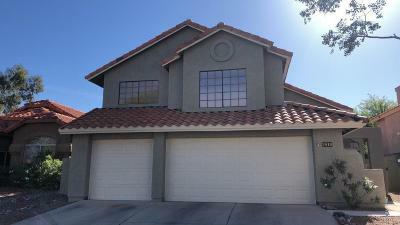 Susan Weisman is a Real Estate Agent in Tucson AZ since 1997 with Long Realty. You can reach her at 520 465 2020 for all your Home Needs whether you are selling or buying a new home. Susan's transactions are successful because she provides full service! 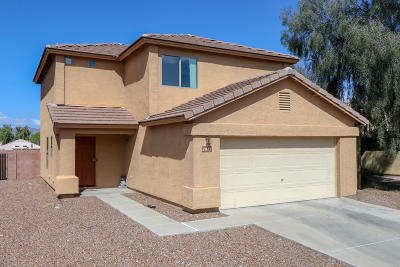 The City of Tucson, Arizona is a great place to live and buy a home. Tucson offers great weather, almost every day is a sunny day, some people believe that Tucson has over 300 days of Sunny Weather. Tucson has an affordable housing market, average home price is around $170,000, and a growing employment market. City of Tucson has a population of over 550,000 and outside the city limits makes it well over a million people. Tucson is really a large progressive city but still maintains the feel and ambiance of a college town. Tucson's biggest employers include the University of Arizona, Davis Monthan Airforce Base, Raytheon Missile System, Pima Community College, TMC Heathcare, Banner Hospitals, and growing Technology Park on the southside of Tucson, Intuit, Caterpillar, Roche, and Honeywell, to name a few. 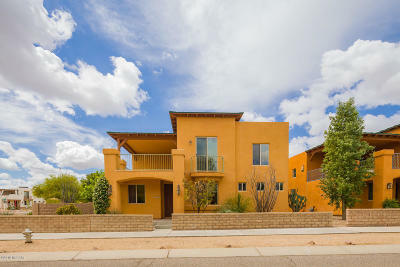 Have a look at all the real estate for sale in Tucson Arizona. As you visit the links on the home page too and below, you will notice the great home prices. 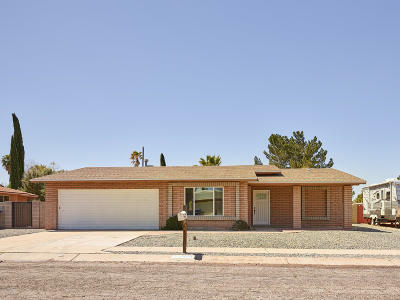 These are affordable home prices in Tucson versus the home prices in California. Use the Home Search Bar for a more specific area and home price. If you have any problems call Susan Weisman at (520 465 2020) for Personal Service. 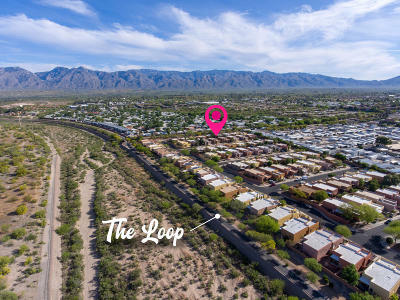 There are beautiful communities and growing subdivisions in the North of Tucson, the Eastside, the Northeast, the West, Northwest, and Southside of Tucson. The City of Tucson is also divided into areas and districts rather than suburbs. The Downtown area is referred to areas like Congress Street, The Barrio Area, Downtown Art District, El Presidio Area, Armory Park Area and Fourth Avenue. There is a revitalization of building new homes to blend into the architecture and a renovation of buildings into apartments, lofts, retail and restaurant space. Congress Street is the Hub of downtown with restaurants, Bars and Theater like the famous Fox Theater and Rialto Theater and Hotel Congress. Hotel Congress was built in 1919 and home to Dillinger hangout. Today the Hotel Congress is full of activity, with a busy restaurant and cafe, concerts and entertainment venues. The Barrio District in Tucson is a historical Mexican area with row homes and a Sonoran style. There are newer homes too, but developers are trying to blend the same architecture feel from the 19th century. There are many new restaurants and cafes here too. The El Presidio area was a rich area at one time with a Spanish feel and large homes. The Tucson Museum resides in this attractive district along with other galleries that took over these large homes. Some of the mansions have been restored and converted to galleries, restaurants, and bed and breakfast inns. The Barrio, Presidio, and Congress area is also part of the Downtown Arts area. It is home to galleries, cafes, restaurants and night spots. Another section of Downtown Tucson is called Fourth Avenue. This area is a couple of blocks away from the University of Arizona. It is surrounded by historical homes, lots of shopping, and ample restaurants, and bars. Some of these restaurants like Lindy's on 4th were featured on HGTV. The Fourth Street Fair is a favorite venue twice a year with Artisans from all over the country that sell their products and food vendors of every ethnic group. They close off the Fourth Street and surrounding streets during a weekend in the Spring and Fall. 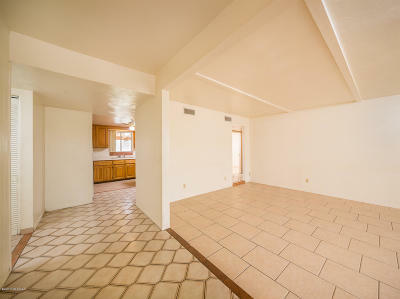 You will find many new Homes for sale in downtown Tucson, like lofts, condos and smaller patio homes for sale. The Tucson downtown city life is very exciting now. It is the happening place, where you can live, work and play downtown. 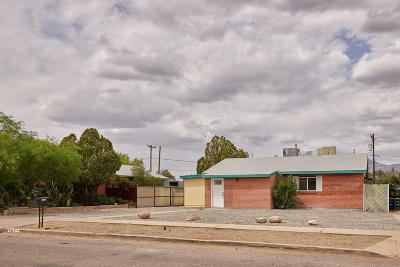 There are many people moving downtown due to their working environment, being close to their downtown Tucson office and as well as to the airport. Downtown Tucson has so much to offer with excellent restaurants, shopping, theaters, art galleries, the convention center, sporting events like our new Hockey Team. Projects going on in Downtown Tucson are the AC Marriott, 1 West Broadway, (combination of business, retail, and residential,) and the Stone Avenue Townhomes. The North Area is usually referred to as the Foothills. Foothills area is home to the breathtaking Catalina mountains, upscale shopping like the La Encantada, large homes, more outdoor space between homes, famous golf courses, famous Sabino Canyon for hiking and outdoor enthusiasts, the Westin La Paloma Hotel and resort, and Ventana Country Club Resort, as well as upscale restaurants. The area of the Foothills is North from the center of Tucson. 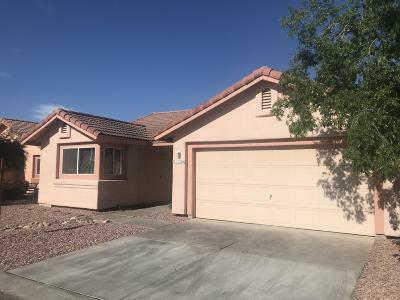 The Foothills is a great area to live and buy a home, It is centrally located, a 20 minuted drive to downtown, and other sections of the Tucson City. 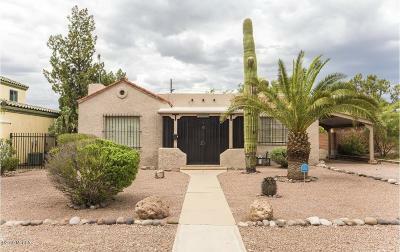 The Northwest area is a popular area because it has quick access to the expressways, and a easy commute to downtown Tucson. If you travel to Phoenix quite frequently, it is also a shorter commute. 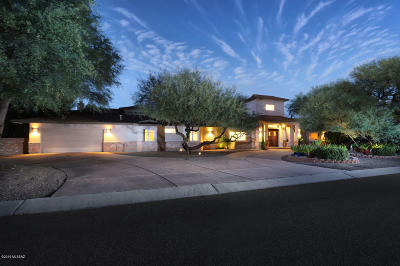 Some areas that are included in the Northwest area are the Town of Oro Valley and Marana. The popular Continental subdivision, Dove Mountain area, Stone Canyon, (where the Ritz Carlton is located, are all within the Northwest area. 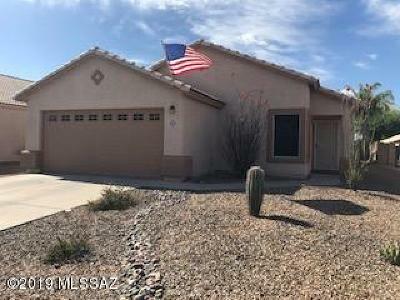 The West side of Tucson has breathtaking sunsets, more desert vegetation, open ranges of land for Ranch living and spectacular views of the Tucson Mountains and the Saguaro National Park, The newer subdivisions on the Westside still enjoy the wide open spaces, the dark night skies and the peace and quiet the mountains provide. Two of Tucson's most famous destinations, the Desert Museum and Old Tucson are on the Westside of Tucson. Desert Museum houses native plant and animal species in a setting that is as much part of nature as it is man-made. Old Tucson, is as it sounds, is what Tucson was in the times of the Old West, and has been the backdrop to many famous Western films. 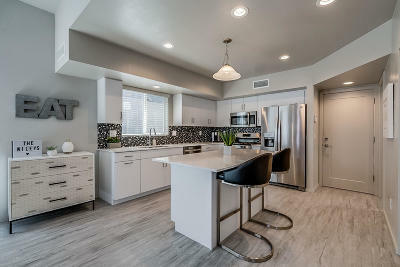 Parts of the Westside have incorporated new communities, without sacrificing the desert landscape like the J. W. Marriott Hotel, and Starr Pass area with Golf property homes and golf courses. The Eastside is home to some natural wonders, the Rincon Mountains, Saguaro National Park East, and Colossal Caves, where you can start your morning exploring the world's largest dry cavern. 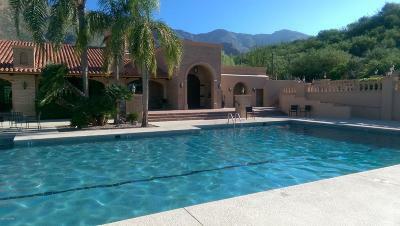 Experience a real ranch stay in a rustic, yet luxurious setting at the award-winning Tanque Verde Guest Ranch. 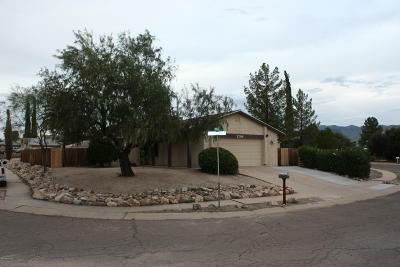 The eastside of Tucson has many lovely established neighborhoods along with newer subdivisions. 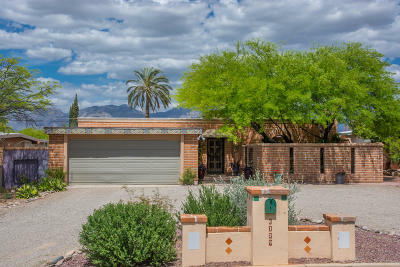 The Tucson Country Club Estates is an older subdivision, established around 1946, with sprawling custom homes surrounded by green vegetation. Dorado Country Club Estates is further east, and consists of homes and condos, ranging in more moderate prices of $170,000 to 400,000. 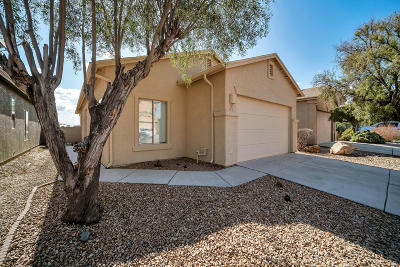 A popular community for retirees, is the Sabino Springs Gated Community. This Eastside golf community offers newer patio homes, smaller square footage homes, as well as large luxury homes. They have an inviting golf club center with a restaurant, and venue of activities. As you travel further east on Tanque Verde Road you find the Northeast area, a cosmopolitan part of the city. 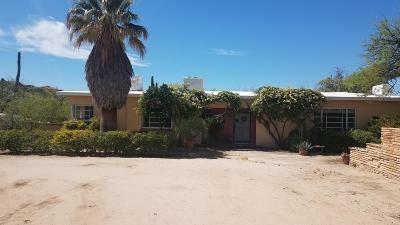 As you continue Northeast, into zipcodes of 85715 and 85749, you find more desert vegetation, wide open spaces with ranches, parks, hiking trails, and the beautiful Rincon Mountains. 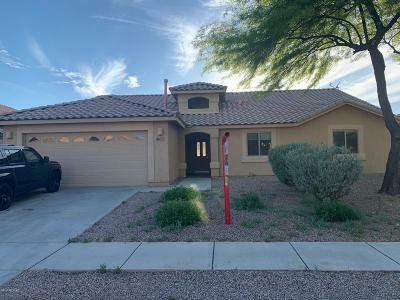 On the Northeast side of Tucson, the popular subdivision of the 49ers Estates offers large sprawling golf course homes with majestic mountain views. 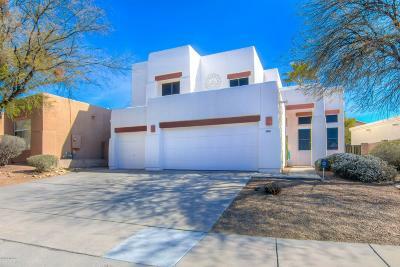 Families are attracted to this area due to a picturesque community, the Tanque Verde Neighborhood and Schools.